Bend, Oregon, is a special place to live, work, and play. If you live here, you already know that. If you’re thinking of moving here… I don’t blame you. We’re at over 3,600 feet in elevation. The weather can go from hot and dry to cold and wet in hurry. Those rapid swings can lead to all sorts of structural issues. Moreover, the relatively dry, high desert environment can fool you into overlooking something those who move from more humid climates work hard to prevent: mold. Mold can be toxic. It can cause severe respiratory problems, especially in those with underlying allergies. 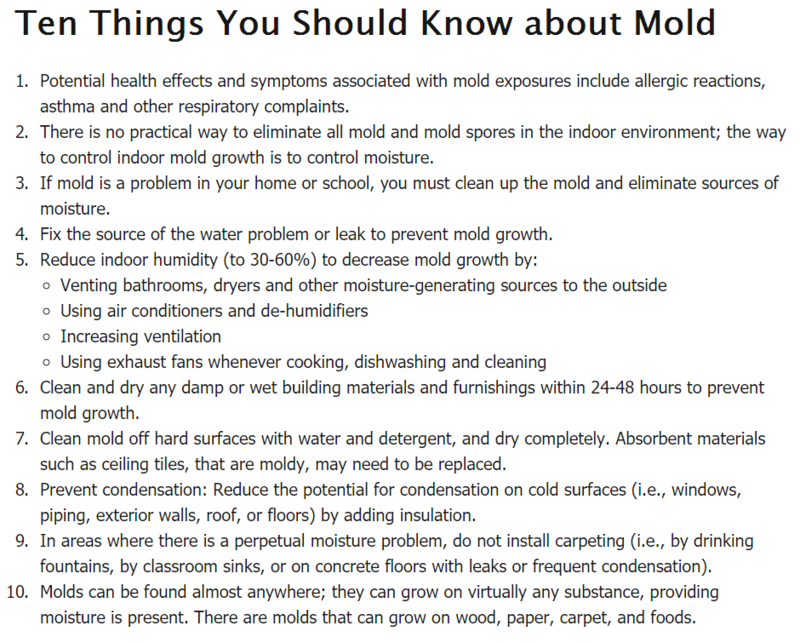 How can you prevent mold in your home or workplace? Take a tip from the EPA: It’s all about moisture control. How can you tell whether you have a problem? Get an inspection. I’ve seen mold in attics, under sinks, in crawl spaces, around ducts — you name it. You need someone who isn’t afraid to get dirty and who knows where to look. Okay, I’m not trying to scare you. My aim is to warn you. You don’t want a “sick house,” you came to Bend for a healthy atmosphere. You came here to prosper. And you made a wise decision. Bend is blessed. At Old Town Roofing and Construction, we aim to be different — by being the ones who most care about YOU!